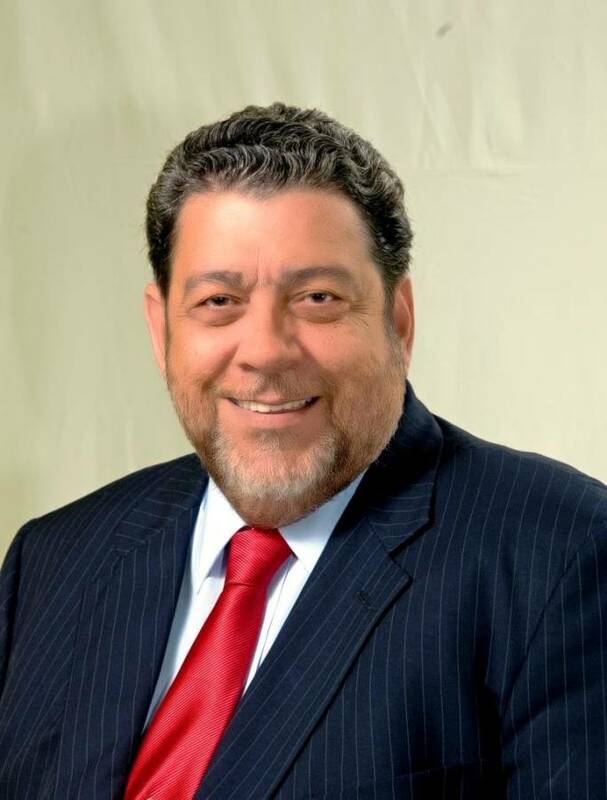 ‘A more mature, more profound regionalism’, says Dr The Hon Ralph E Gonsalves, Prime Minister of St Vincent and the Grenadines, is the only way that regional governments and peoples can tackle the social and economic challenges as well as deal with the frequent natural disasters. A packed audience, including Alfonso Múnera, Secretary General of the Association of the Caribbean States; High Commissioner to Jamaica, Her Excellency Sharon Saunders; Veteran journalist and Chief Executive Officer of the Government Information Services (GISL) Andy Johnson, among others, was present for the Distinguished Open Lecture hosted by The University of the West Indies (UWI) St Augustine. A signatory of the 2001 Revised Treaty of Chaguaramas establishing the Caribbean Community including the CARICOM Single Market and Economy on behalf of the Government and people of St Vincent and the Grenadines, PM Gonsalves was ideally placed to review the Shanique Myrie case in the context of community law for the Caribbean Community (CARICOM) and the Caribbean Court of Justice (CCJ) as envisioned by the 22nd meeting of the Conference of Heads of State. Prime Minister Gonsalves pointed out several implications of the Myrie judgment. Among these was the acknowledgement that decisions of Conference Heads are now explicitly accorded the status of being a vital part of Community law and therefore Conference decisions, particularly those which touch and concern the rights of Community nationals, must be carefully formulated. Further, CARICOM governments have an obligation to ensure that domestic law be put in conformity with Community law since – should there be inconsistency on any relevant matter – Community law would prevail. Also, immigration and other border control officials must incorporate the Myrie guidelines provided by the CCJ at the points of entry to Member States of CARICOM. He advocated immense education of these officials and alterations of pre-existing domestic regulations and procedures to conform to Community law. According to Prime Minister Gonsalves, “The Myrie judgment opens up the CARICOM’s Member States to all Community nationals, thus giving life and meaning to regional integration.” He acknowledged that there still remains a controversial and problematic legal issue of the machinery for the enforcement of the decisions of the CCJ. The Distinguished Open Lecture by Dr The Hon Ralph E Gonsalves, was the third in a lecture series at The UWI St Augustine focusing on CARICOM: exploring its usefulness to the region and its future, following its 40th anniversary celebrations under a year ago. Other speakers were the Rt Hon Perry Gladstone Christie, Prime Minister of the Commonwealth of The Bahamas and CARICOM Secretary-General Ambassador Irwin LaRocque who addressed the issue, “Where is CARICOM going?” The event was held at the campus’ new Teaching and Learning Complex. Grenada is one of the 7 Protocol Member States of the OECS (Antigua and Barbuda, Dominica, Montserrat, St Kitts and Nevis, St Lucia and St. Vincent and the Grenadines) and one of 4 which grant economic citizenship to aliens outside of the well-established categories of citizenship through birth, descent, marriage, and naturalisation. Submitted by The Marketing and Communications Office, The UWI.